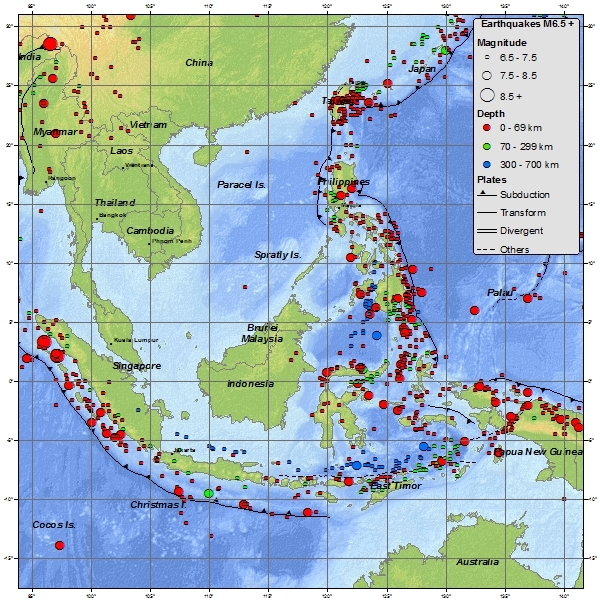 The Indonesian region is one of the most seismically active zones of the earth; at the same time it has a leading position from the point of view of active and potentially active volcanoes. Indonesia is a huge archipelagic country extending 5,120 kilometers from east to west and 1,760 kilometers from north to south. 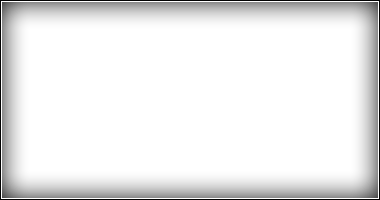 It encompasses 13,667 islands (some sources say as many as 18,000), only 6,000 of which are inhabited. There are five main islands (Sumatra, Java, Kalimantan, Sulawesi, and Irian Jaya), two major archipelagos (Nusa Tenggara and the Maluku Islands), and sixty smaller archipelagos. 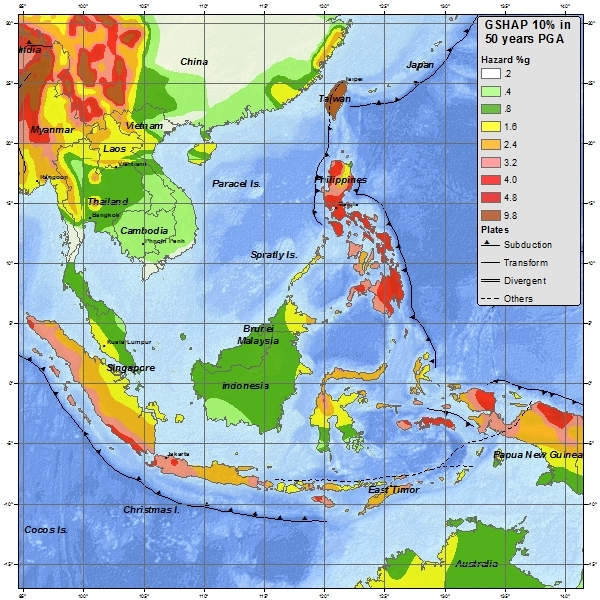 Indonesia is a typical island-arc structure with its characteristic physiographic features, such as a deep oceanic trench, a geanticline belt, a volcanic inner arc and a marginal basin. 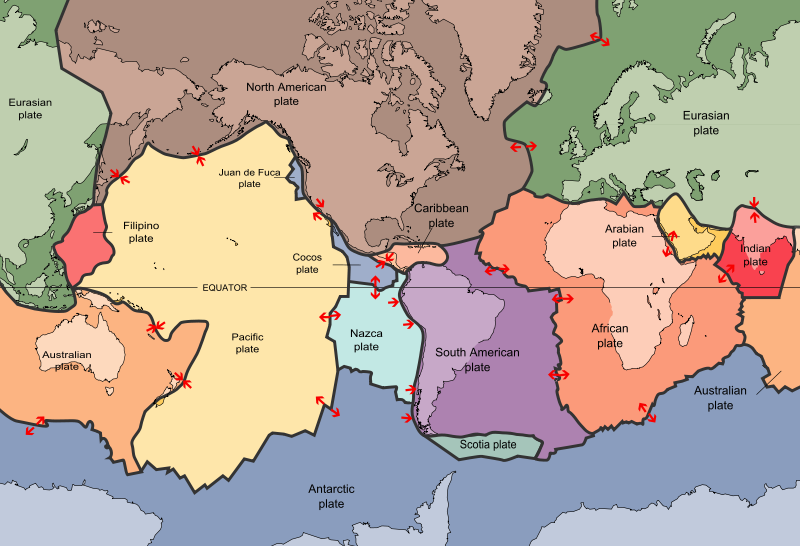 Tectonically, this region--especially Java--is highly unstable. The country has numerous mountains and some 400 volcanoes, of which approximately 100 are active. Indonesia has 76 volcanoes that have erupted in historic time - the largest number for any volcanic region. These volcanoes have had at least 1,171 eruptions, placing Indonesia second (after Japan) for the region with the most dated eruptions.